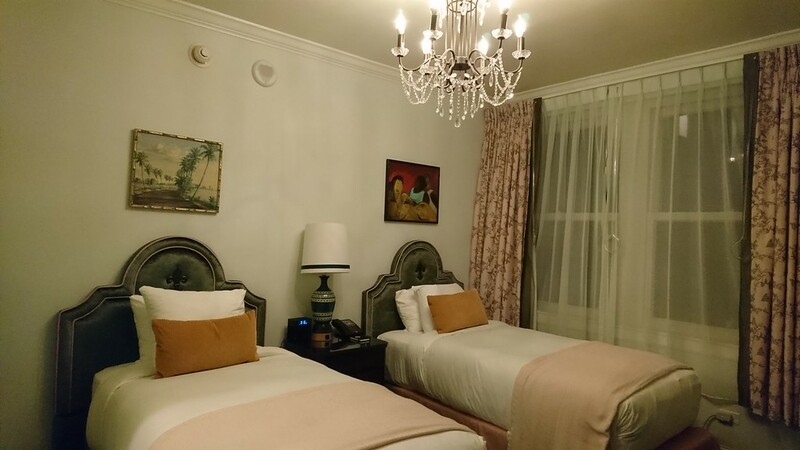 After writing guides for countless publications about New Orleans, including the best places to stay around the city, it became time for our own guide to accommodations. There is a large diversity in the types and prices of properties spanning every loyalty program. We’ve denoted which ones are our picks and which ones come highly recommended on travel websites so that you can be sure that you’re staying in the best place. We occasionally accept complimentary accommodations in exchange for a review to offset costs but write honestly about our experiences. 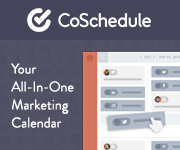 This guide also contains affiliate links, which support the upkeep of this website. Looking for a New Orleans hotel? Look no further. In this city, you’ll find a little bit of everything, from the chains in all corners of the city to stylish boutique brands to historic inns. Hotels are the preferred type of accommodation for visitors to the city due to the abundance of options and relatively cheap prices. Shop around on multiple websites, but we prefer Booking.com and Hotels.com. 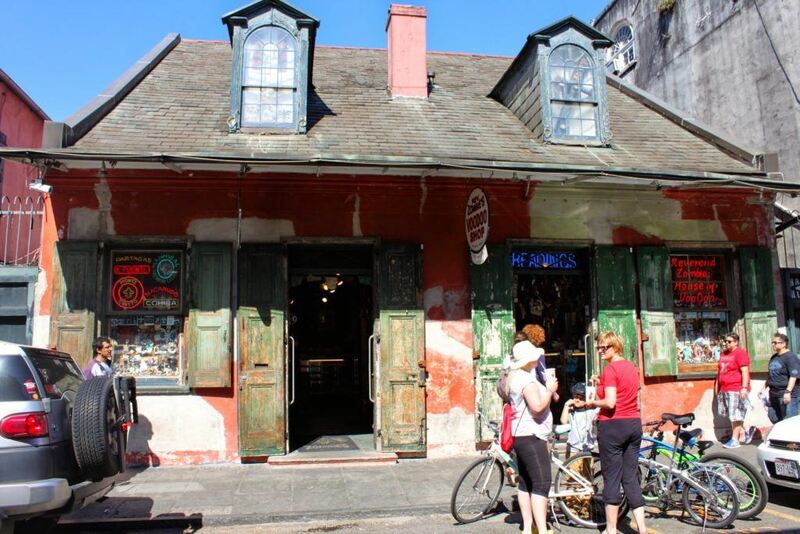 New Orleans is also a great place for budget travelers since there are plenty of hostels and guesthouses. India House Backpackers Hostel is a longtime favorite in the backpacker crowd for its beer fridge, swimming pool, and location near the streetcar. Auberge NOLA Hostel is in the Garden District and has a full kitchen, free WiFi, and a lounge area. I also recommend The Quisby, a luxury hostel in the Garden District which is highlighted in greater detail below. When I visited New Orleans in 2012, a friend and I stayed in the front room of a shotgun Airbnb in Marigny, which was a short walk from Frenchmen Street. 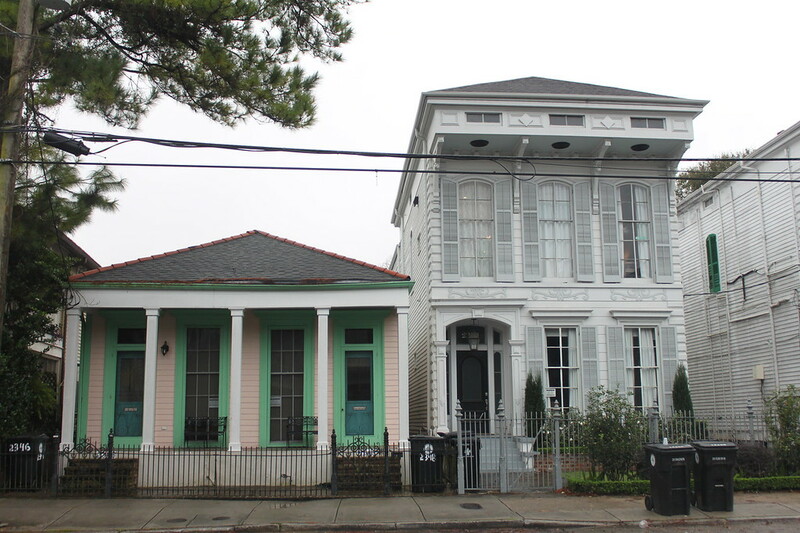 But the short term rental market in New Orleans has changed a lot since then. Because of the rise of these vacation rentals, the cost of rent has risen heavily, causing a shortage in affordable living. For this reason, only a limited number of licenses are permitted for Airbnb rentals. Check the city’s map of legal short-term rentals before booking. If you still want to stay in a rental, I recommend staying in a room within a larger house, not a whole house rental, or a guesthouse on another property. While we didn’t have much privacy staying in a shotgun house, our host was able to suggest some great places for us to go in the neighborhood, something we wouldn’t have had with a whole house rental. For a discount on your first stay, use our link. Believe it or not, you can actually camp in New Orleans, or rather just outside of it, for RVs and tents. It’s not as affordable as in other parts of the country but is a good option if you’re on a budget or if you’re already traveling by RV. New Orleans KOA is in Kenner, near the airport, and has both RV and tent sites, is pet-friendly, and free WiFi. Pontchartrain Landing RV Park near the namesake lake has a marina, restaurant and bar, villas, and RV sites. Best of all, it’s less than 15 minutes from the French Quarter. Jude Travel Park has a shuttle service for guests and full hookup sites. 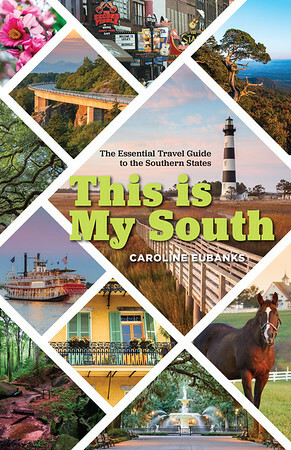 The Dyrt is a great resource highlighting the campsites in Louisiana and beyond. Most visitors to New Orleans try to stay in the French Quarter, which is where the majority of the hotels are located. But there are plenty of other areas to explore. The majority of the hotels in New Orleans are located in the French Quarter, by far the most popular neighborhood for visitors. It’s here that you’ll find the big-name chains, a casino hotel, and plenty of boutique hotels and inns. The New Orleans Hotel Collection has a number of properties here, including the Bourbon Orleans, Hotel Le Marais, and Dauphine Orleans. Hotel Monteleone is another popular hotel. Keep in mind that these hotels have limited, if no, parking so avoid bringing a car if you can. The Garden District is a good alternative to staying in the French Quarter as this is where the new trendy boutique hotels are located. These properties have taken old buildings and given them new life in a walkable and streetcar-lined neighborhood. 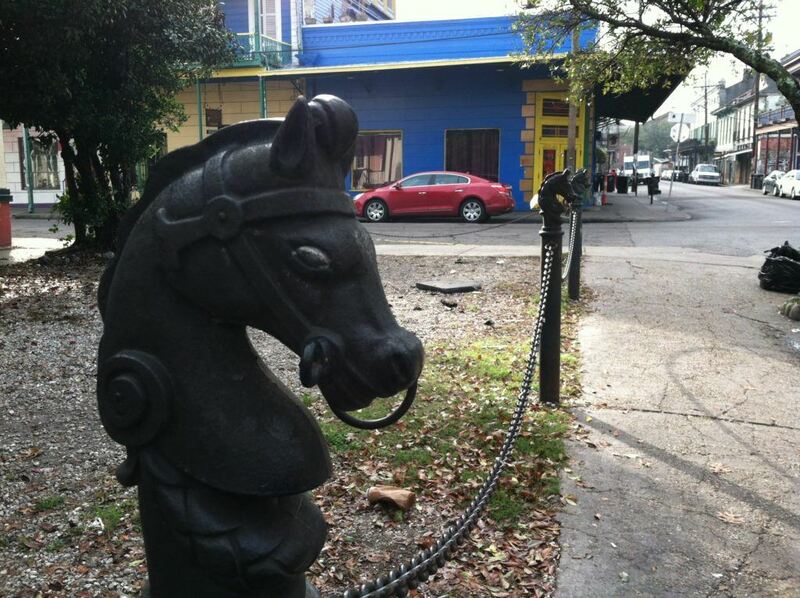 The Pontchartrain, the Henry Howard Hotel, and the St. Charles Coach House are a few examples. This area is ideal if you want something a bit quieter but want to be close to all the action, including the city’s best restaurants. 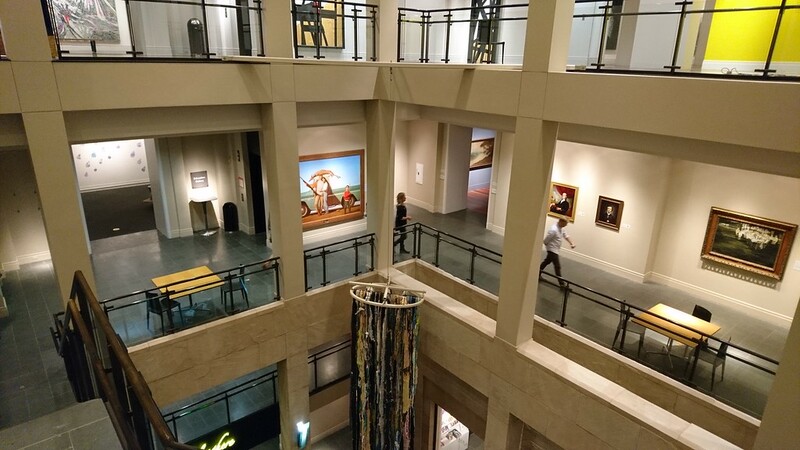 The Warehouse District is underrated in terms of visitors, apart from those visiting the National World War II Museum or the Ogden Museum of Southern Art. But it’s also home to some fantastic restaurants, including Willa Jean, Cochon Butcher, Compere Lapin, and Meril are located. It’s only a few blocks from the landmarks of the French Quarter as well. Hotel Modern, Old No. 77 Hotel and Chandlery, the Catahoula Hotel, and the Ace Hotel are in this neighborhood. If you want to stay where the locals live, look no further than Faubourg Marigny, located between the French Quarter and the Bywater. Frenchmen Street, in particular, is full of jazz clubs that have something going on every night of the week. There aren’t as many accommodation options here as in other parts of the city, but The Frenchmen Hotel, Royal Frenchmen Hotel and Bar, and Hotel Peter and Paul are a few options. 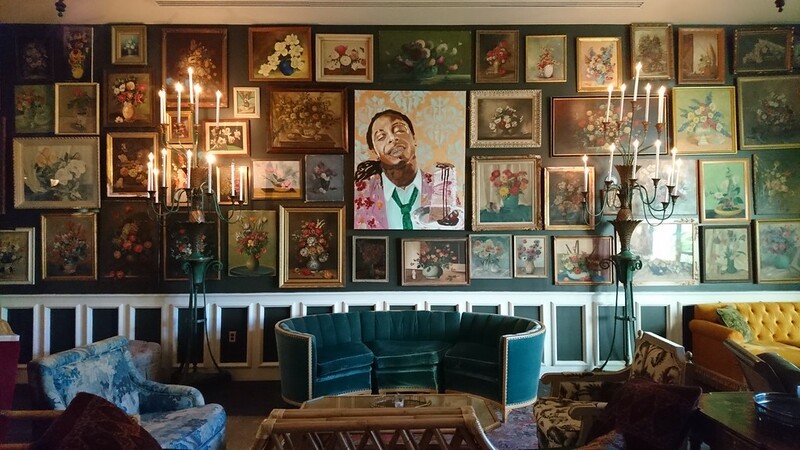 After a number of visits to the Big Easy, we have a lot of suggestions in terms of the best hotels and properties around town. We have personally stayed in each of the below-mentioned properties. 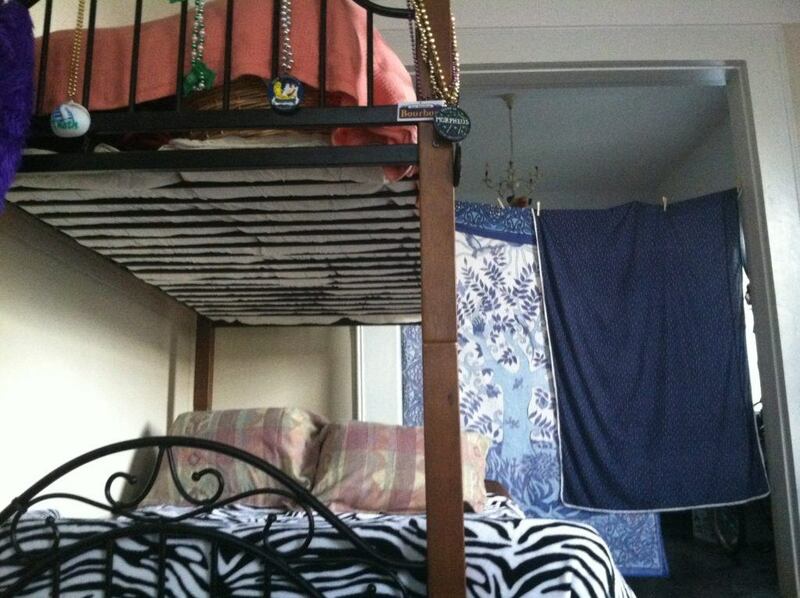 Budget-conscious travelers will enjoy The Quisby, a cool hostel in the Lower Garden District. It’s a short walk from the New Orleans Union Station, where buses and trains arrive, as well as the St. Charles streetcar line. The French Quarter and Central Business District are also close. 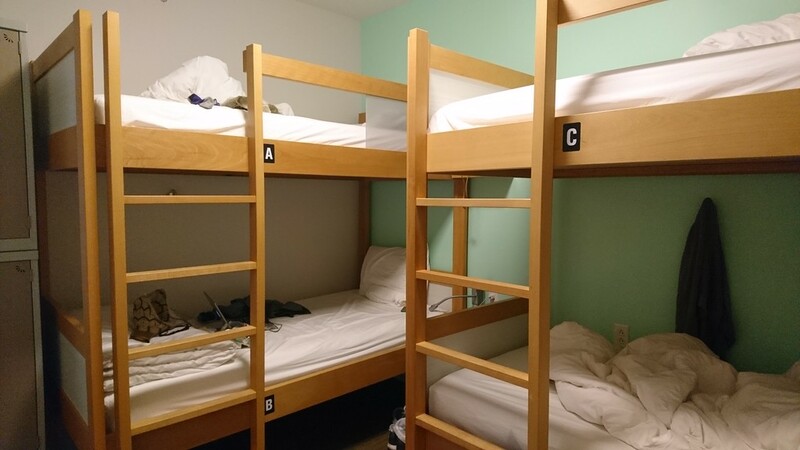 They have four or six-bed dorm rooms that are mixed gender or all-female and beds have reading lamps and lockers. The property also has a double room for those seeking privacy. All have ensuite bathrooms with separate showers and towels and linens are included. Breakfast is included with your stay, usually pastries and chicory coffee or tea. The 24-hour bar also serves as the reservation desk where you can get your room key or pick up a strong cocktail. They also give you a map with suggestions of where to eat and explore nearby. There are weekly events, including a pub crawl and live music. Free WiFi is also available and the property has laundry facilities. The historic property on Bourbon Street is set around a courtyard with a lavish lobby. There are multiple types of rooms that come with amenities like flat screen televisions, tea and coffee facilities, and a large closet. It can be a bit noisy because of its location, but you can’t beat it in terms of access to nearby attractions. This hotel is also popular for Mardi Gras and is even rumored to be haunted. Guests also have access to water bottles, newspapers, free WiFi, a gym, and a welcome bar at their in-house bar. Roux, a Creole restaurant, and Bourbon “O” Bar, which has their famous Midas Cup drink, are the onsite dining options. The hotel offers a gumbo-making demo and a weekly haunted tour of the property. They also have parking for $36 per day. Built in 1927 as a luxury apartment building, The Pontchartrain became a hotel in the 1940s, hosting notable guests such as Frank Sinatra, The Doors, and President Gerald Ford. Native son Tennessee Williams also worked on A Streetcar Named Desire while staying at the property. It was restored in 2015. 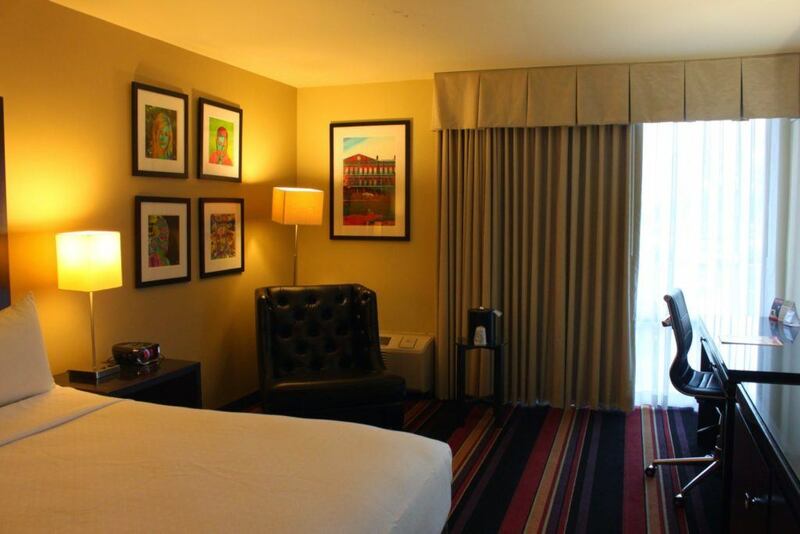 Rooms come complete with mini bars, flat-screen televisions, bathrobes, and sweeping views of the Mississippi River. King, queen, and family suites are available. 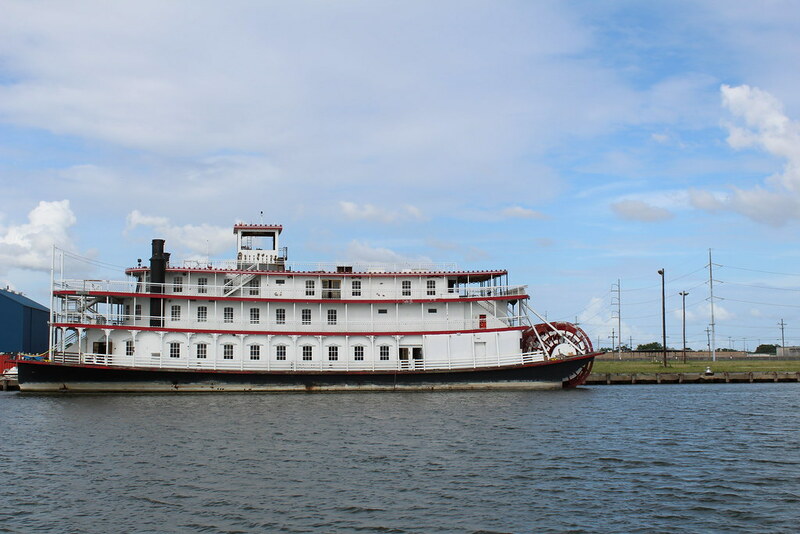 Located on the St. Charles streetcar, The Pontchartrain is surrounded by plenty of bars and restaurants. But within the hotel is Jack Rose, one of the city’s top eateries. 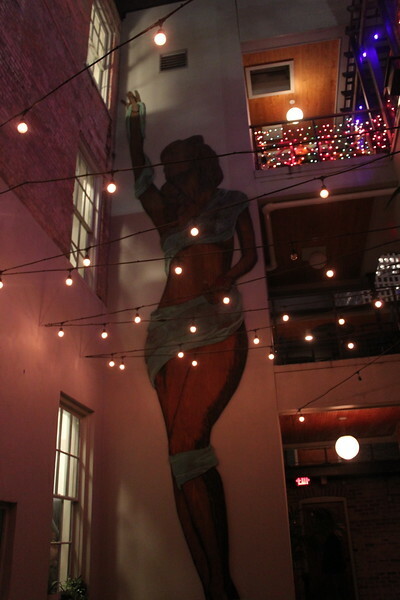 There’s also the Silver Whistle Cafe as well as the Bayou Bar and Hot Tin, located on the rooftop. Rates are among the most affordable for this level of accommodation. 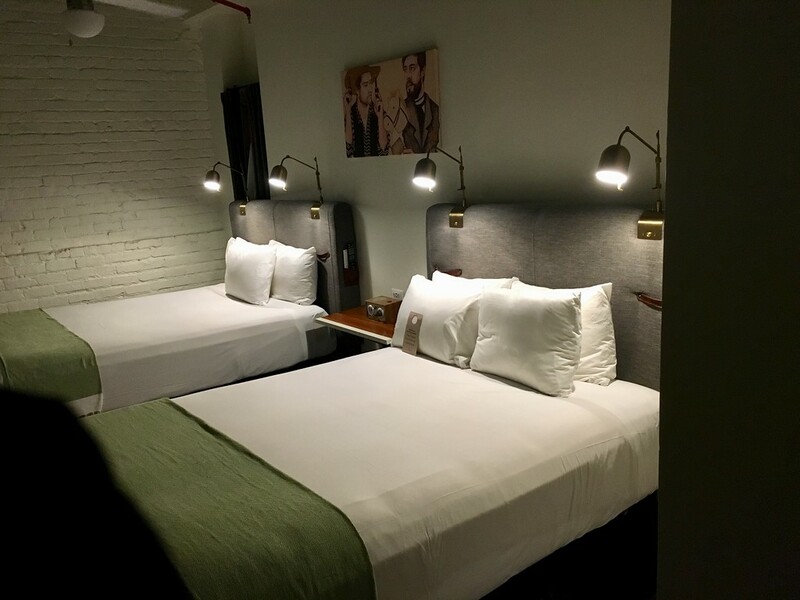 This Warehouse District hotel is located in three former 1900s warehouses but was transformed into a trendy space full of a rotating selection of artwork. Rooms and suites are furnished with industrial chic items, including the bunk bed in the studio room. All have top-of-the-line toiletries, access to room service, and walk-in showers. 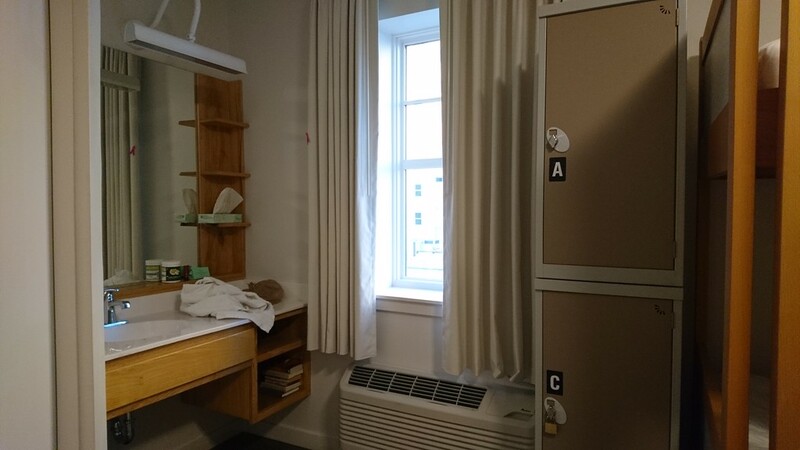 Rooms are pet-friendly and also rumored to be haunted. Guests have access to the fitness center and onsite restaurants. Tout La coffee shop offers coffee and pastries, while Compere Lapin is one of the top restaurants in town. Their shop sells locally produced goods like candles and books. It’s also close to the French Quarter and dozens of the city’s eateries. 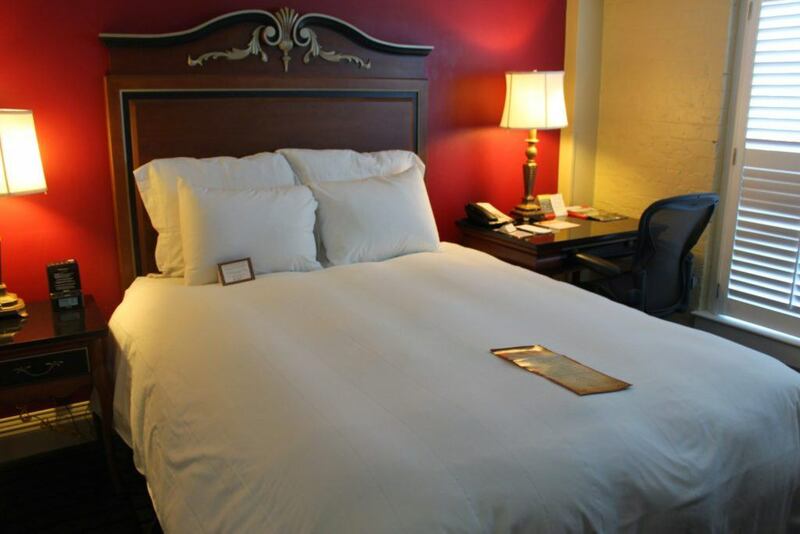 There are plenty of hotels to choose from in Kenner near the New Orleans airport, but the Crowne Plaza is one of the best. Operated by the New Orleans Hotel Collection, the chain hotel features the amenities you’d expect from a boutique property. The non-smoking rooms and suites have flat-screen televisions and coffee makers. The Crowne Plaza has its own restaurant, The Landing, which serves Creole food. There’s also a pool, fitness center, and business center. Free WiFi is available in the lobby and in rooms for IHG Rewards members. There are a seasonal outdoor saltwater pool and a 24-hour fitness center. 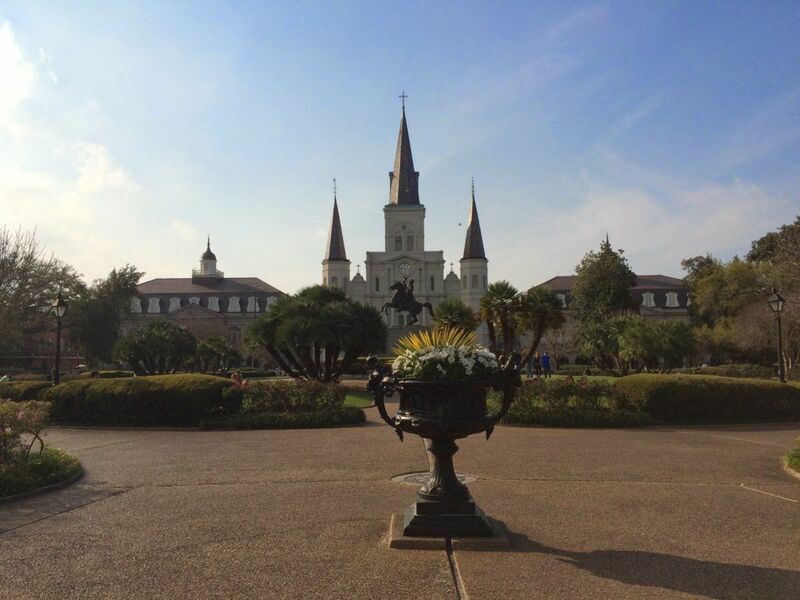 Do you have any recommendations on where to stay in New Orleans?